Norway’s Kristiansand was the second European port to offer shorepower to cruise ships when its 16 MW installation came online in September. The only other European port offering shorepower is Hamburg, at its Altona Terminal, while Livorno expects to be operational by the end of the year. A spokesperson for the Port of Hamburg said that preparations were underway for a feasibility study to install shorepower at all of its the cruise terminals. In addition, Warnemunde-Rostock and Kiel have announced plans for shorepower installations for cruise ships. Meanwhile, AIDA Cruises also has a hybrid solution, with the AIDAperla and AIDAprima running on LNG supplied by a truck while in port in Hamburg, Rotterdam, Le Havre, Southampton and Zeebrugge, as well as in Barcelona for the AIDAprima, and in Madeira during the winter. According to AIDA, Marseille, Civitavecchia and Kiel are also preparing to supply LNG for the dual fuel ships, while the line is in the discussion stage with Palma de Mallorca. The only other shorepower installations for cruise ships are in the United States and Canada – on the West Coast in Juneau, Long Beach, Los Angeles, San Diego, San Francisco, Seattle and Vancouver and on the East Coast in Montreal, Halifax and New York’s Brooklyn terminal. Additional shorepower facilities in North America and Europe are dedicated to ferries, container ships, tugboats, fishing vessels and offshore vessels and rigs. 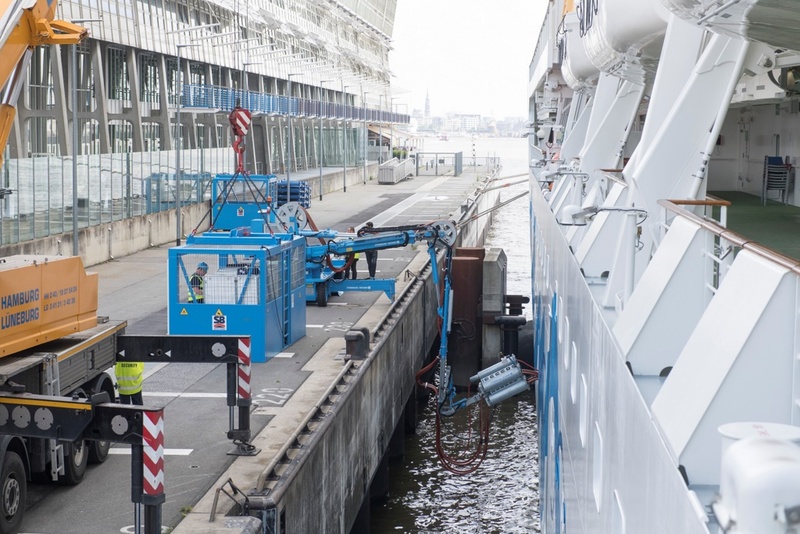 Cruise ports in Europe have so far been reluctant to install shorepower due to the high investment cost combined with relatively low usage in addition to many ships not having the equipment to connect. Enova, a Norwegian government agency providing public funding for cold-ironing installations, claims that funding shorepower for cruise ships is too costly, considering the power requirement and the limited seasonal use. It has instead thrown the challenge back to the cruise industry, with Enova’s CEO stating that it is the cruise lines’ responsibility to clean up their own business. The investment for supplying 1 to 2 MW of power is relatively low compared to a system for a cruise ship. The 16 MW Kristiansand installation was made possible by a 4 million euro EU grant. Meanwhile, some cruise ports are facing negative public reaction on heavy traffic days due to the visible exhaust that can literally “cover” a port, a town or a fjord. Kjetil Paulsen, a senior adviser on shipping at the Bellona Foundation, an environmental organization based in Norway, and working with Carnival Corporation, added that it is in the interest of the industry and the ports to reduce emissions. What tourist would pay to visit destinations covered by clouds of exhaust, he asked. Hundreds of passengers on a luxury Mediterranean cruise were reportedly struck down with a sickness bug that left them quarantined in their cabins. 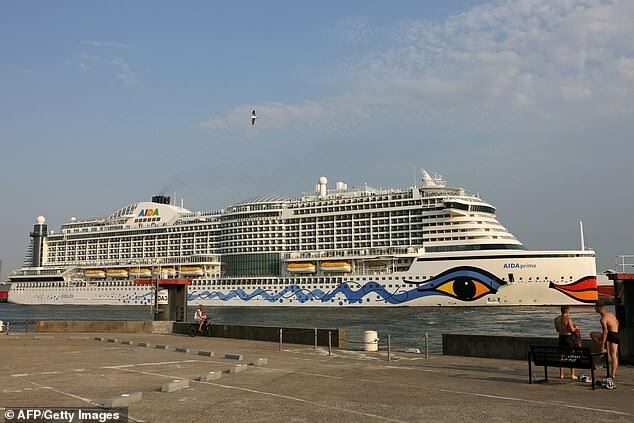 Around 300 people on board the Aida Cruises ship the Aida Prima were left suffering from vomiting and diarrhoea after a virus is thought to have swept the vessel following its departure from Palma in Majorca on September 22. The cruise liner had been bound for destinations including Corsica, Rome, Florence and Barcelona. But it reportedly had to turn back for Majorca after passengers started feeling ill with gastroenteritis, leaving on-board doctors completely overwhelmed and ordering those that were sick to stay in their cabins. According to German newspaper Bild, several passengers first started feeling unwell following a planned bus excursion. Then when all those on board the cruise returned to the ship, the bug quickly spread with some passengers having to wait up to five hours to see the doctor. Spanish newspaper El Mundo reported that infected passengers were then told to stay in their cabins while they were brought bread and water by staff. After turning back to Palma earlier than planned, all guests that had been on board were reportedly taken to a farm on the outskirts of the city and told to wait for flights back to Germany. But it is believed that many refused to stay and took the first flights they could find back home. The Aida Prima boasts 12 restaurants, 14 bars and cafes and a casino and can carry over 3,000 passengers. A wave of illness also spread over one of the Prima’s sister ships, the Perla, recently. Last month dozens of passengers on it fell ill and they were quarantined on board after it moored in the Dutch port city of Rotterdam. The ship’s German operator Aida Cruises said in a statement that crew increased hygiene measures after ‘gastro intestinal infections occurred among passengers’. Local emergency services said in a statement that 70 passengers reported feeling sick and received treatment on-board. 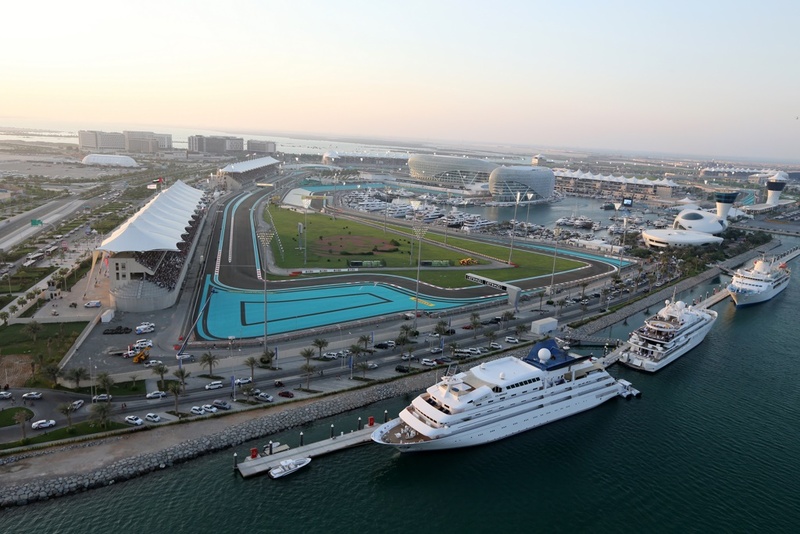 AIDA Cruises is offering a seven-day cruise from Dubai Nov. 23 to 30 aboard the AIDAprima that includes the Abu Dhabi Formula 1 Grand Prix with pricing starting at 2,698 euro including flights and the race. The race package features tickets for two days for the last FI race of the season, Nov. 24 and 25 (2018), including support races, qualifying and the F1 race. Concerts are also part of the program, with performers Sam Smith and Guns N’Roses. AIDA said the total package – cruise, flights and race – can be booked with travel agents or directly from AIDA online or by phone.